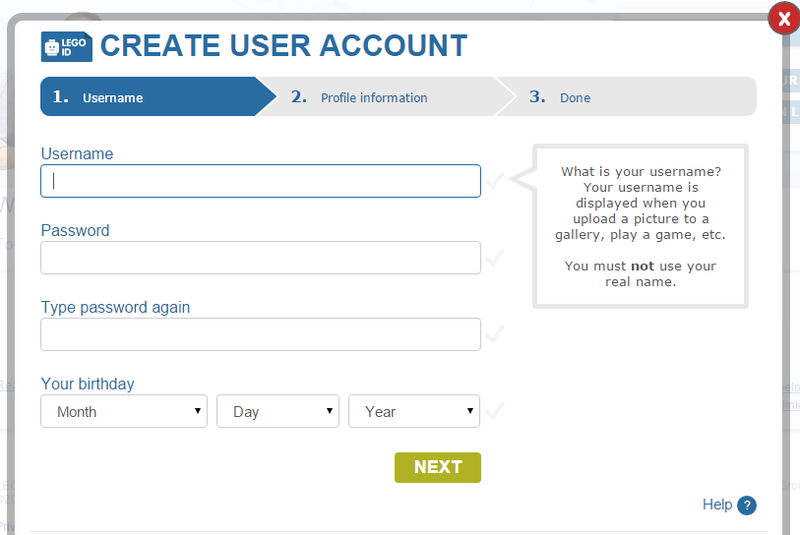 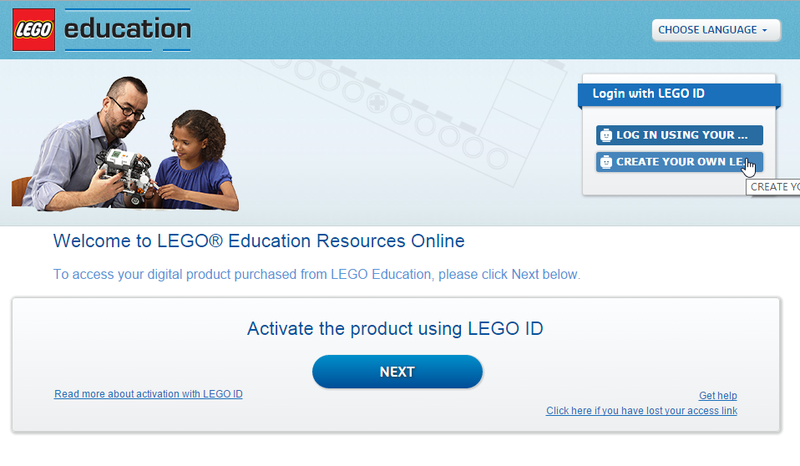 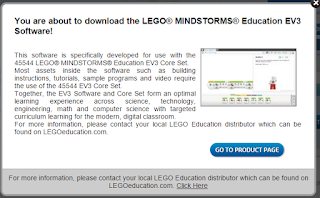 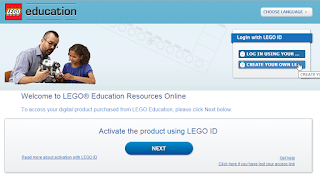 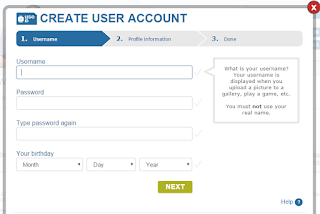 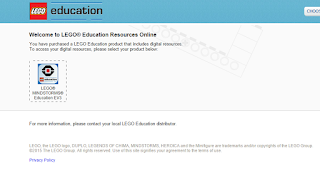 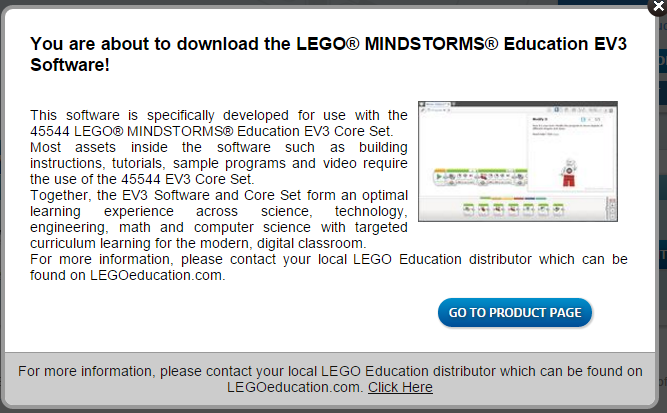 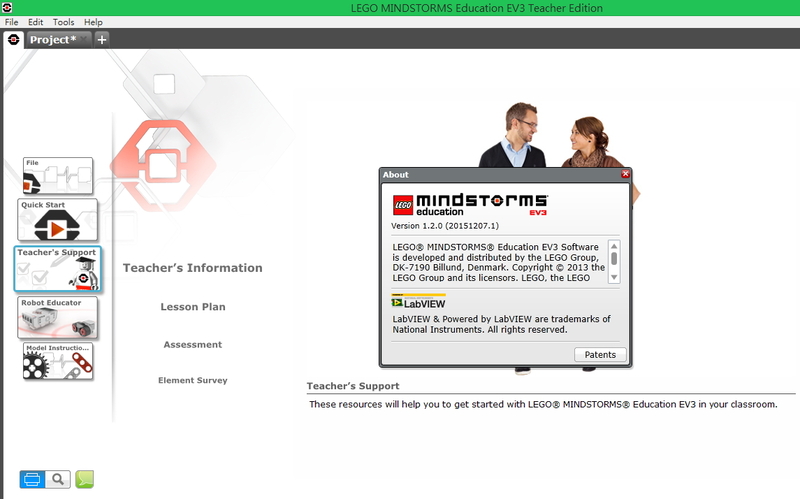 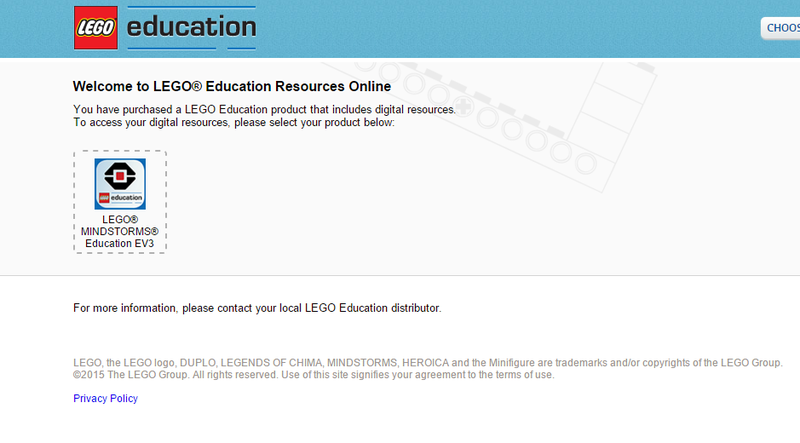 Please go to www.LEGOeducation.com/Download and create your account (if you haven't already). 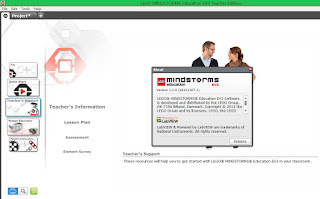 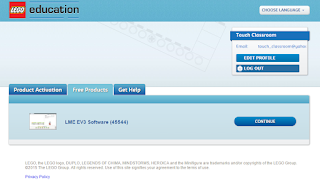 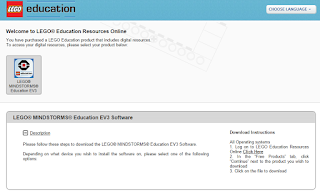 You will see the EV3 software as a free download when you log in. 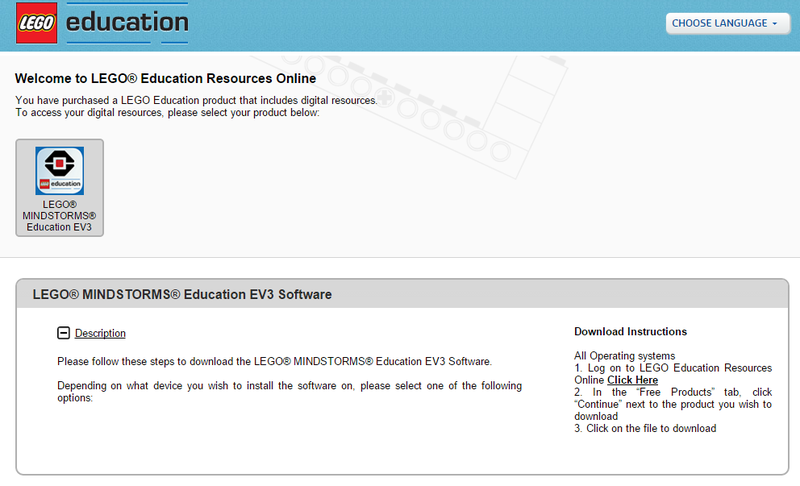 All existing EV3 software users will automatically be notified about this update and given a link directly to where they can download it. 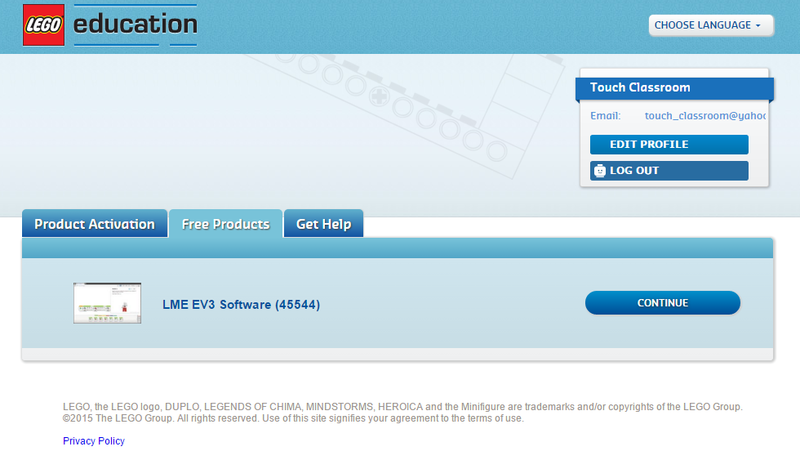 New EV3 software installer files will also be uploaded to LERO so that new users get the new v1.2 automatically.